Philippine Airlines Promo 2017: Take a walk across the famous Shibuya crossing in Tokyo, step back in time at the centuries old castles and temples in Osaka and delight your taste buds with authentic Japanese cuisine in Fukuoka! 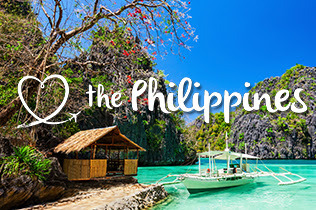 Travel Philippines for Free 2016! Philippine Airlines Promo 2017: Going abroad? Traveling to our international destinations just got even better. Now you can fly to Manila or Cebu from any domestic destination for FREE to connect to ANY international flight when you book from September 15 to October 31, 2016. Your vacation starts with Philippine Airlines. Enjoy inflight meals and free baggage allowance, plus heartfelt service that comes only from the Heart of the Filipino.